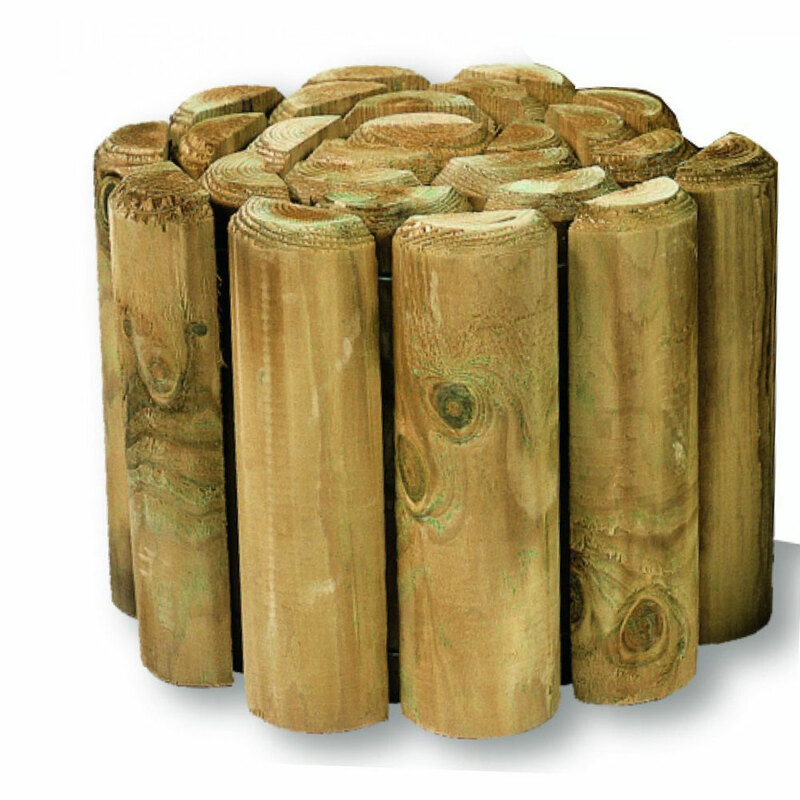 Zest 4 Leisure Log Roll 1.8m x 300mm (Single) suited for lawn or border edging, constructed from FSC Certified pressure treated timber. 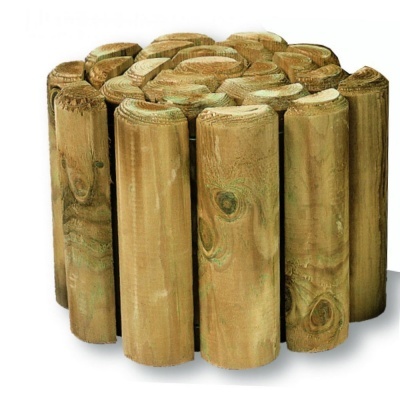 Attractive half log wooden single 1.8 metre sections from the high quality Zest range, are ideal for protecting borders from lawn mowings. Rolled out log roll section, constructed from natural rot-resistant wood supplied on a galvanised wired backing, for easy installation.